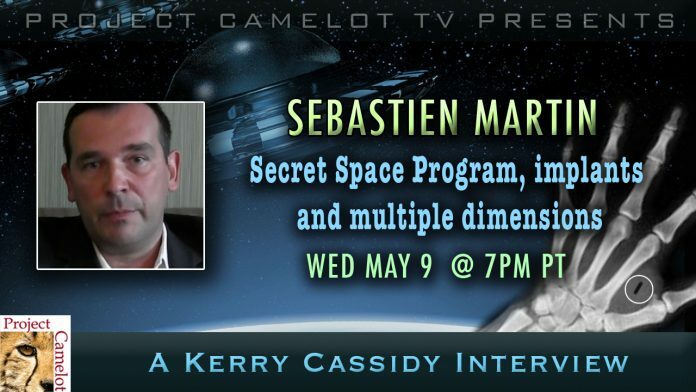 I talk with psychic, experiencer Sebastien Martin about his investigations into the Secret Space Program, implants and other dimensions. Now uploaded to my main channel. 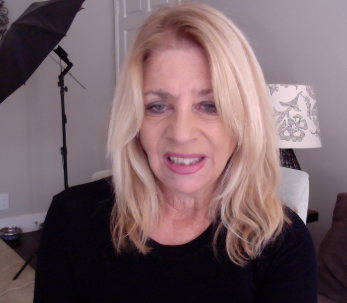 Previous articleUnwanted Publicity Guy Needs Your Help to Fund Research!